There are two main types of living beings, animals and people. Some people are highly paid while some animals are highly expensive. They cost hundreds, thousands and nearly millions of dollars. They are rare, which mea it could take long before you come across them, and if you do, maybe only by good luck. Animals have generally been known be highly expensive because of their value, and this is something that has taken roots since man began trading animal for other commodities and cash. Here is a list of the most expensive animals in the world. Green monkey does not belong to the family of monkey but it is a very expensive type of a horse. Having one like this will make you very rich. The horse is extremely rare and expensive because of its speed and beauty. It is mostly used for horse race and it has crown a winner in many competitions.Just like human beings, animals have interesting history, perhaps even a broader one, perhaps even better than that of humankind. 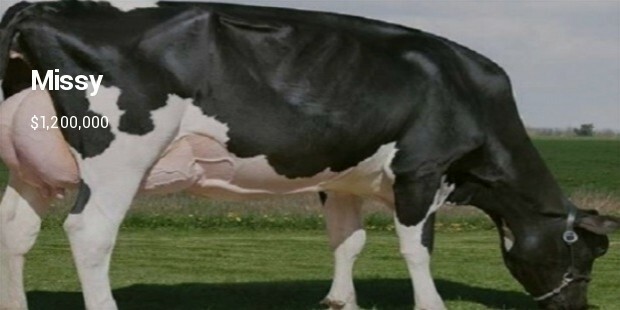 Did you know this kind of a cow would cost you a million dollars? It is extremely expensive breed of cow in the world. This is because of its speed that makes it win several championships. 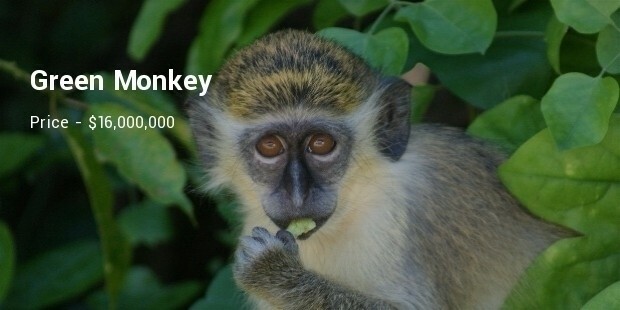 Green monkey is fairly the odd species, which makes it even more luxurious. She is of high quality as well as great standard especially in the farming industry. 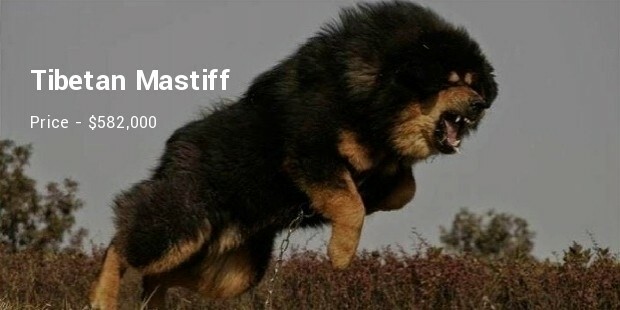 If you love pets, Tibetan Mastiff is the most attractive and expensive dog ever sold. This is because the dog belongs to the largest breeds of dogs in the world. 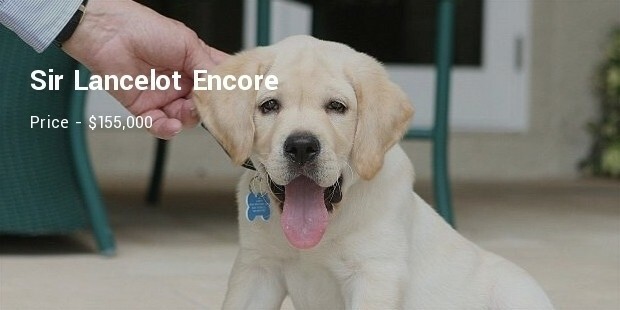 They are rare and they come in different colors such as black, red, gray, pure white and brown. What is most amazing about this dog is that it does not have unpleasant smell like the one for the common dogs. The dog is the best pet as well as a great home protector. 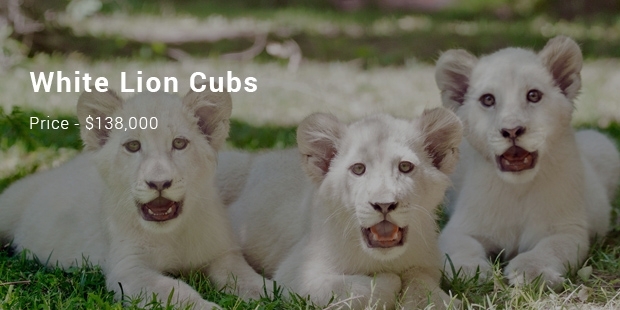 They are not as the common lions breed. What makes them more expensive is because of their white pigmentation with color of their eyes. It is believe they are located on South Africa wild reserve. It is believe to be less than 300 species worldwide. It is so surprising that a tiny insect can be so expensive. Yes, it is expensive because it is the most rare and strange species in the world. 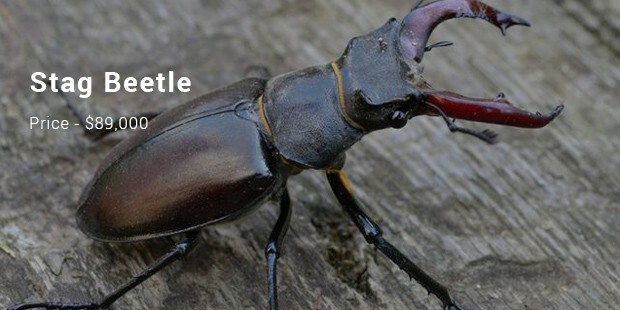 What makes them unique from other insects is that they have red blood mandibles and protruding antlers hanging on their black heads. The insect belongs to family of Lucanidae that consist of 1200 classes of insects. Another reason why these beetle is expensive is that it is long in length that is 2-3 inches. The Palm Cockatoo also known as the Goliath Cockatoo, is a large smoky-grey or black parrot of the cockatoo family. It is the only member in subfamily and the only member of the monotypic genus, Probosciger. 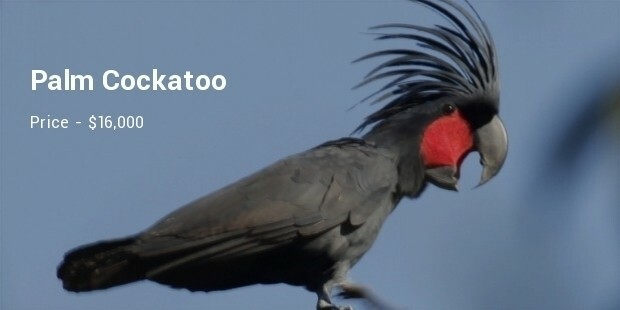 Its unique position within the cockatoo family has been confirmed by molecular studies. It has a unique red cheek patch that changes color when the bird is excited or alarmed. This Macaw is a native to central and eastern South America. It is the largest macaw and the largest flying parrot in the world. It has a very strong beak for eating their natural foods, which include the kernel of hard nuts and seeds. Their strong beaks are even able to crack coconuts, the large brazil nut pods and macadamia nuts. In addition, they eat fruits and other vegetables. 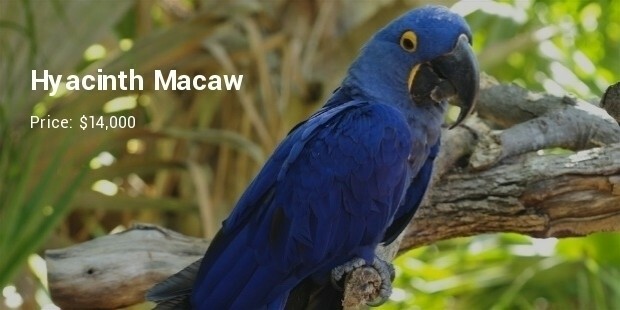 Pine nuts are also one of the most popular foods for Hyacinth Macaw. 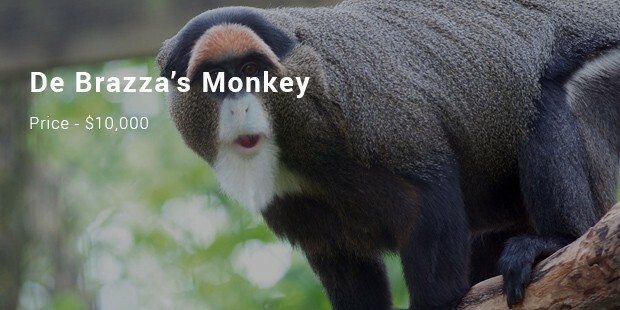 De Brazza’s Monkey is very old and is the most expensive animal ever known in the world. It is also referred to swampy monkey and its name was derived from a French traveler. They are difficult to locate because they have extremely different and unique camouflaging styles. Their life span is between 22 to 30 years. They live in Central Africa and they always travel in large groups. They have large and colorful bills and the family includes about forty different species. The name of this bird group is derived from Tupi tucana in Portuguese. The legs of a toucan are short and strong. Their toes are arranged in pairs with the first and fourth toes turned backward. 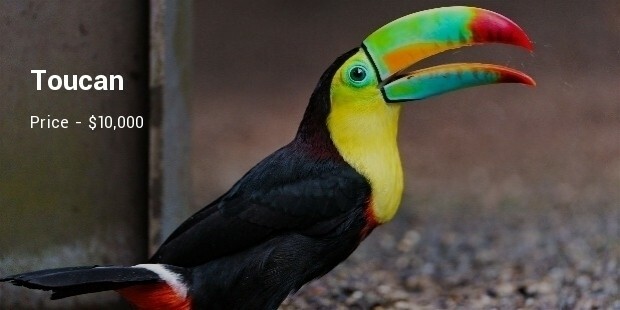 The majority of toucans do not show any sexual appeal in their coloration. Their feathers are generally black, with white patches, yellow, and scarlet. You read books and notes on animal and you realize one thing, it has numerous classifications for sure. There are different species of the animal in the world that will earn you a lot of fortune if you invest in them. I know some of you are wondering how an animal can cost millions of dollars. The question is why are these animals expensive? Well, it is because they are rare, exotic, and precious and have cost their owners huge money.